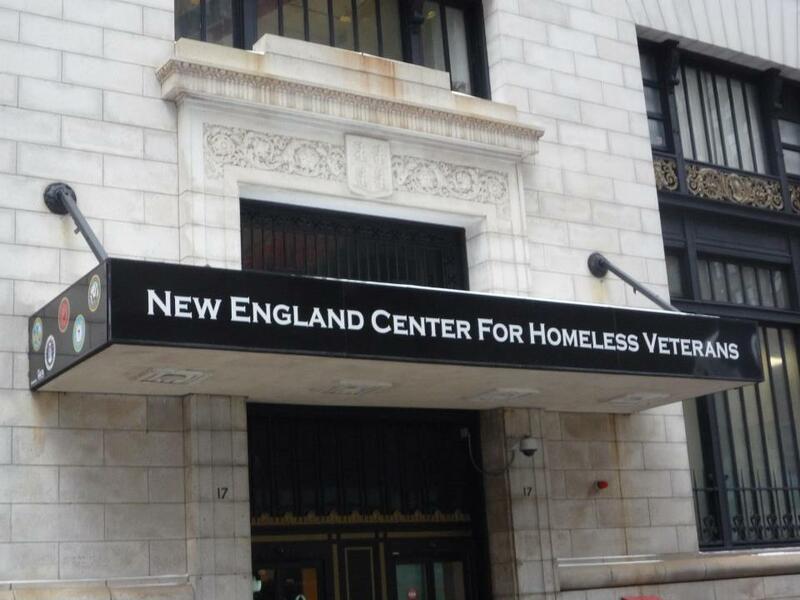 The New England Center for Homeless Veterans is dedicated to ending Veteran homelessness by providing the tools and support that lead to independent living. Be a volunteer. 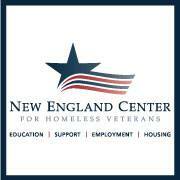 Call New England Shelter For Homeless Veterans at 617-371-1800 for current volunteer work opportunities. Posting Comments below is for viewers on this website only. If you have information that can help users regarding New England Shelter For Homeless Veterans , please provide it below.